At Cotant's, we offer quality products to help enhance your landscape, including premium hardwood, playground, cedar, color enhanced and economy mulch. We offer annual plants, perennials, beautiful and unique hanging baskets, floor planters and vegatable plants. We take pride ub growing quality specimans to enhance your outdoor space. 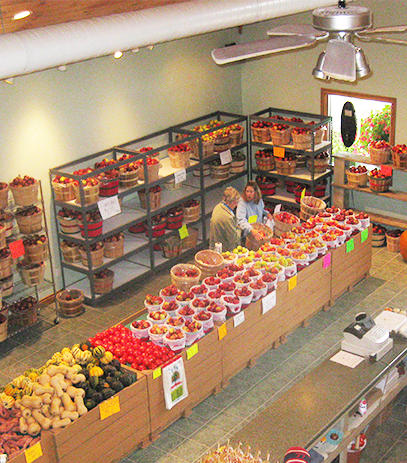 Our Farm market focuses on fresh homegrown produce from our gardens. We offer U-pick strawberrues also blueberries and apples. Select items are available in large quanities for freezing and canning. We pride ourselves in offering delicious goodies made on sight. Our many flavors and types of donuts are crowd pleasers. Fresh homemade lemonade, fresh baked cookies, elepant ears, kettle corn, cheese popcorn, caramel apples and fresh apple cider always satisfy the sweet tooth. Our market offers seasonal vegetables and fruits fresh from our fields along with jam and jellies, canned fruits and vegetables, and several varieties of salsas and relishes. In our bake shop cookies are made daily along with our irresistable donuts in many flavors and toppings. 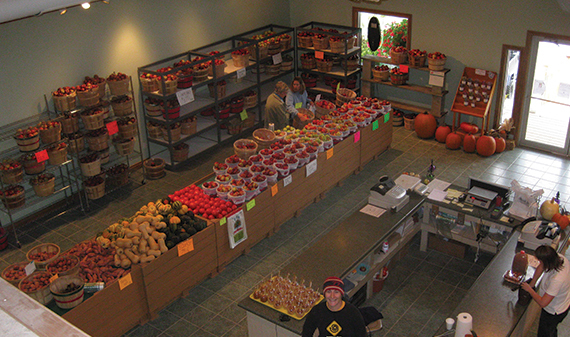 In the fall you will find our market overflowing with apples, pumpkins, gourds, and fresh pressed cider. Varieties and products offered in the market vary by day and season, but there is always something to please everyone! Only Nature Does it Better! With over 69 years of experience, we love sharing our gardening experience, winning our customers' business and providing a family fun destination Spring thru Fall. 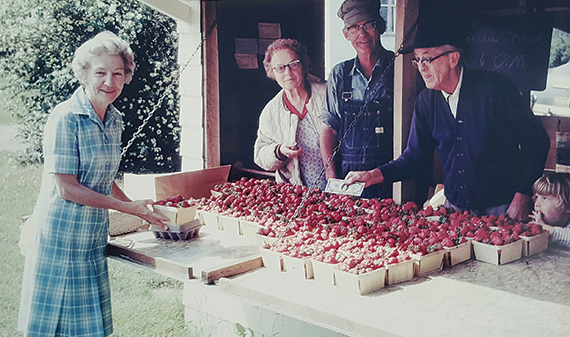 We set our roots four generations ago and couldn't be happier to continue our family's commitment of delivering fresh products straight from our farm to your home. 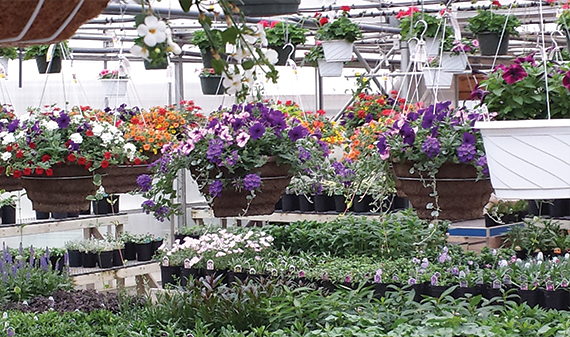 Our greenhouses are fully stocked with wide selections of annuals, perennials, hanging baskets and more! 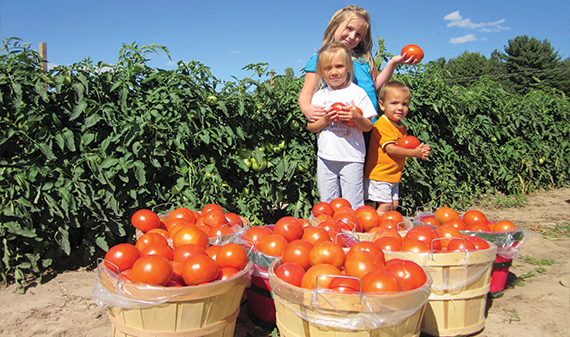 Each year, we are excited to offer u-pick fresh vegetables, fruits and pumpkins. 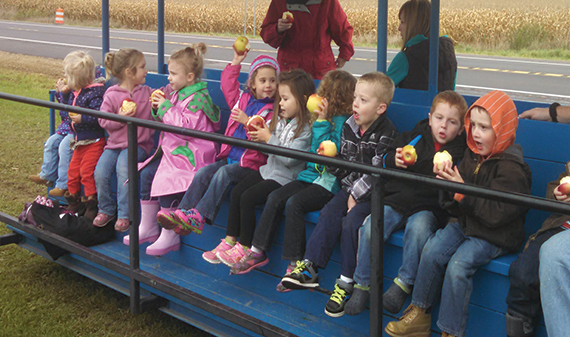 Every fall, we are excited to welcome school groups for fun on the farm! 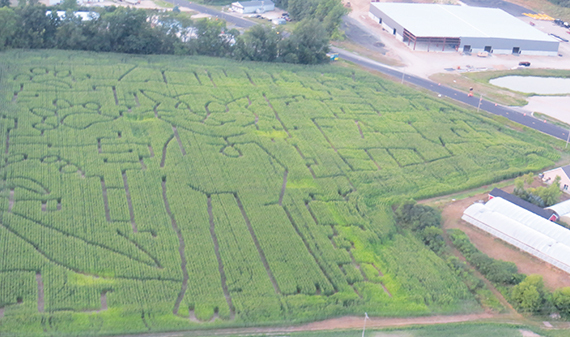 Every autumn, we dare children and families alike to enter our giant corn maze! Be prepared to get lost on a fantastic clue adventure - solve who killed 'Farmer Bob' and a special prize awaits you!